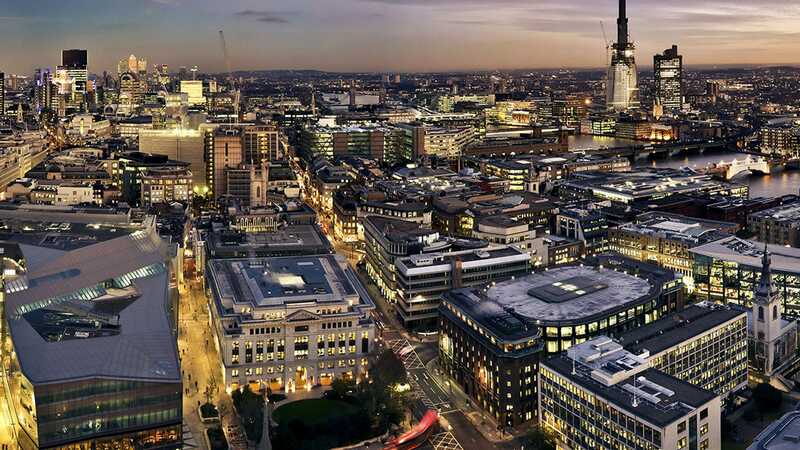 Specialist recruiters for the accountancy and finance sectors. A strong local brand, but without the website to back it up. Calling Revive! 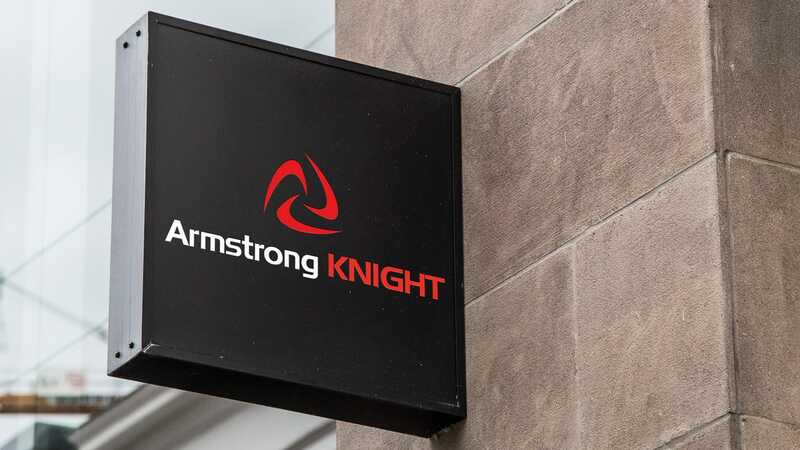 We simply love working with recruitment companies, and Armstrong Knight were not an exception. 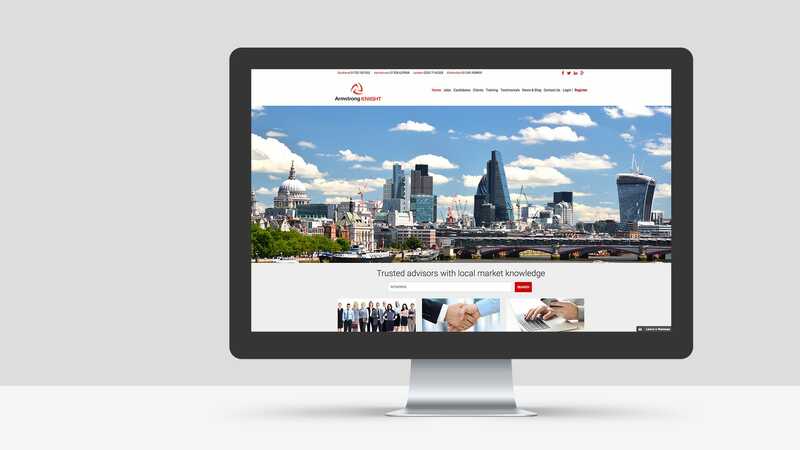 They had a strong brand, but with a dark colour set that had been badly utilised on their existing website. 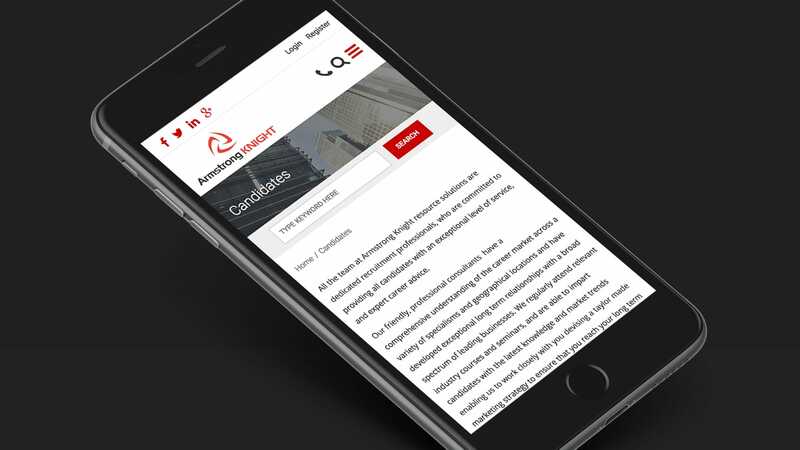 We rebuilt the site, mobile responsive, smartened up the image, and moved them onto our own recruitment core software platform. This allows them to promote job roles, track candidate applications, and manage their data on a day-to-day basis. 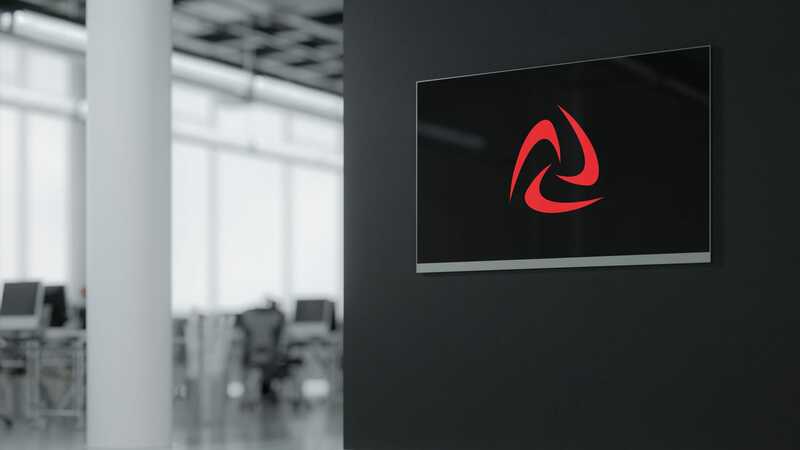 The resulting website design was crisp, modern and professional – and much better represented the company’s actual personality.